We also have agency representation through CIMM and its Advanced TV group (Omnicom and Publicis) and consultative input from Premeditated Media and Janus Strategy and Insights. The group has also consulted with comScore, DMA, IAB and Nielsen. To accelerate the use of advanced targets in the buying and selling of TV advertising, to benefit buyers, sellers and viewers. Although the media owners in the group are in competition, there are benefits in collaboration to promote advanced TV in the broader media landscape. Advanced audience data sources in linear TV are typically designed for ad sales, planning or effectiveness measurement rather than campaign activation and stewardship. To enable wider use of advanced audiences, simpler and more standardized processes are required. Enabling advanced targets in the workflow for ad deals in a similar way to the standard gender and age targets is the key to scale. We are very pleased to announce that Nielsen has adopted the ATSG Advanced Target calculation principles for use in their Advanced Audience API. 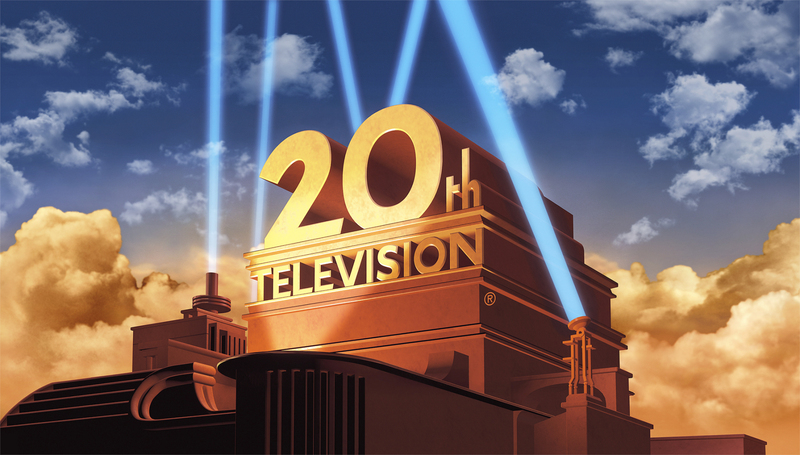 These calculation principles have been used by clypd and others for some time, and their adoption by Nielsen will accelerate the standardization of advanced target universes, audience impressions and ratings, allowing the industry to use advanced target data with more confidence and uniformity in TV deals.